Laura L. Lott is president and CEO of the American Alliance of Museums, the only organization representing the entire scope of the museum community. After being named the first woman to the lead the organization in 2015, Laura led the development and launch of AAM’s strategic plan which emphasizes topics that Alliance members strongly believe are vital to the future viability, relevance and sustainability of all types and sizes of museums. Strategic focus areas include diversity, equity, accessibility, and inclusion; financial sustainability; and museums’ role in P-12 education. As chief operating officer, Laura led the 2012 re-launch of the Alliance, including rebranding the organization and redesigning its membership and excellence programs to be more inclusive, leading to 70 percent membership growth. She is a results-oriented, entrepreneurial, strategic leader with a track record of setting and achieving aggressive programmatic and financial goals. A passionate advocate for strong and engaged boards, Laura frequently speaks to non-profit and museum boards about governance and strategy. Prior to joining AAM, Laura worked on the leadership teams of The JASON Project at National Geographic and the MarcoPolo: Internet Content for the Classroom program at the former MCI Foundation. After graduating from American University in Washington, D.C., Laura gained public accounting experience at PricewaterhouseCoopers, with a focus on nonprofit clients. 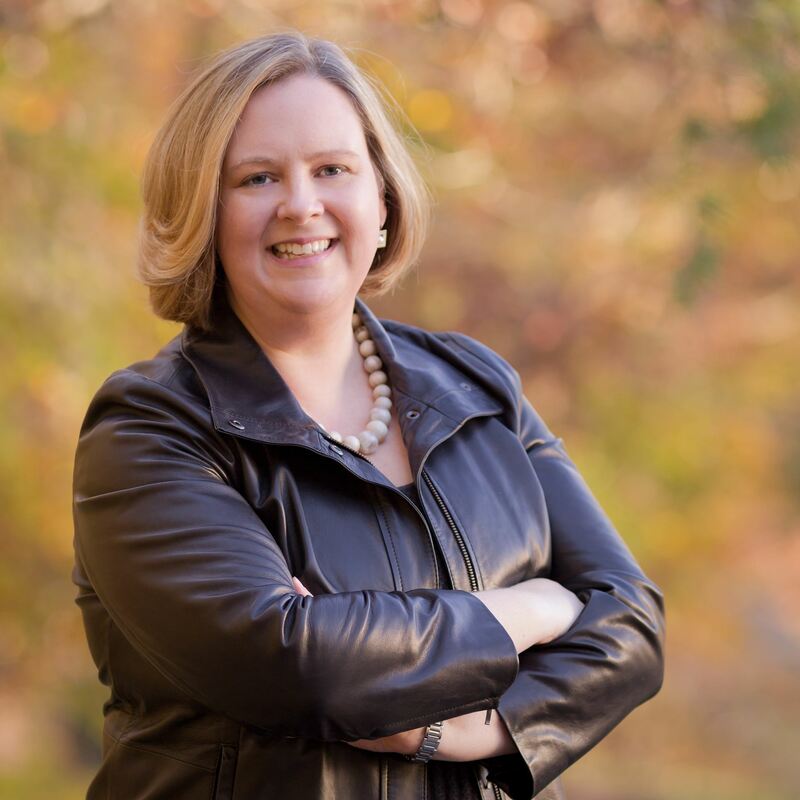 Laura is a Virginia-licensed CPA and a private pilot.